Isabel has an extensive history working on sustainability issues in the terrestrial and marine environment, including being involved in the establishment of Loch Lomond and The Trossachs National Park and subsequently serving on its Board. She chaired the West Areas Board of SNH and served as a main Board member. 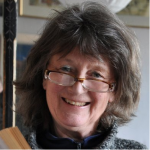 Isabel chaired the Firth of Clyde Forum for many years and has played a significant role in steering the organisation providing valuable input to a range of projects and work streams. Isabel is also currently Chair of Clyde 2020, a sub-group of the CMPP. She has degrees in Sociology and an MSc in Ecological design. Fiona has a master’s degree in Marine Resource Development and Protection and started with the Firth of Clyde Forum as Project Officer in 2009. Prior to this Fiona worked for many years in international business management. Fiona led on the development of the structure and governance arrangements for the CMPP as well as the Clyde Marine Region Assessment. In 2018 Fiona became Clyde Marine Planning Partnership Manager, a role in which she oversees the strategic development of the Clyde Regional Marine Plan and manages the team. 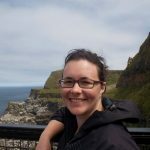 Sinead joined the Firth of Clyde Forum in 2015 as Marine Planning Coordinator and was involved in the transition of the forum to the Clyde Marine Planning Partnership in 2016, the Clyde Marine Region Assessment and public engagement events. Prior to this she had several years’ experience working on international development in the fisheries sector in southern Africa, with a focus on food security and developing fisheries governance. In 2018 she became Clyde Marine Planning Partnership Officer and has been using her experience in the region to deliver stakeholder workshops and engagement and other aspects of policy development. 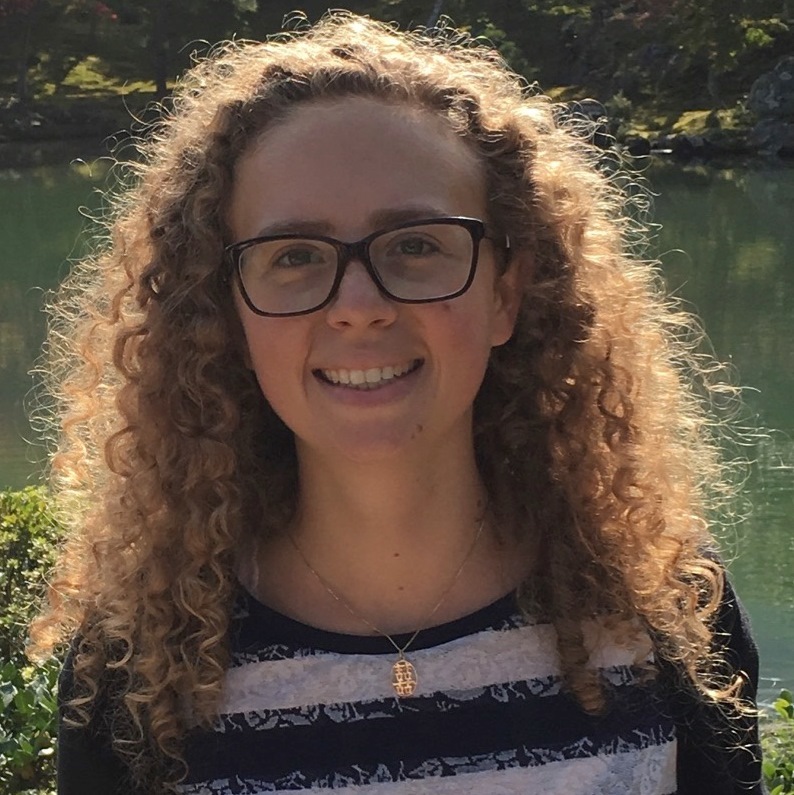 Madlaina joined the CMPP in November 2018 after having completed a master’s degree in Ecosystem-based Management of Marine Systems at the University of St. Andrews. As part of her MSc, Madlaina contributed towards an EU project by working together with stakeholders to identify coastal and maritime cultural heritage across the west coast of Scotland (including the Clyde Marine Region) and associated management concerns. Rebecca joined the CMPP in March 2019 as a Public Engagement Officer, funded by the European Maritime and Fisheries Fund (EMFF), to engage with the wider public at events across the Firth of Clyde Region about the marine environment and the benefits we derive from it. The project will raise awareness of marine planning processes to empower communities to participate in shaping and delivering the Clyde Regional Marine Plan. 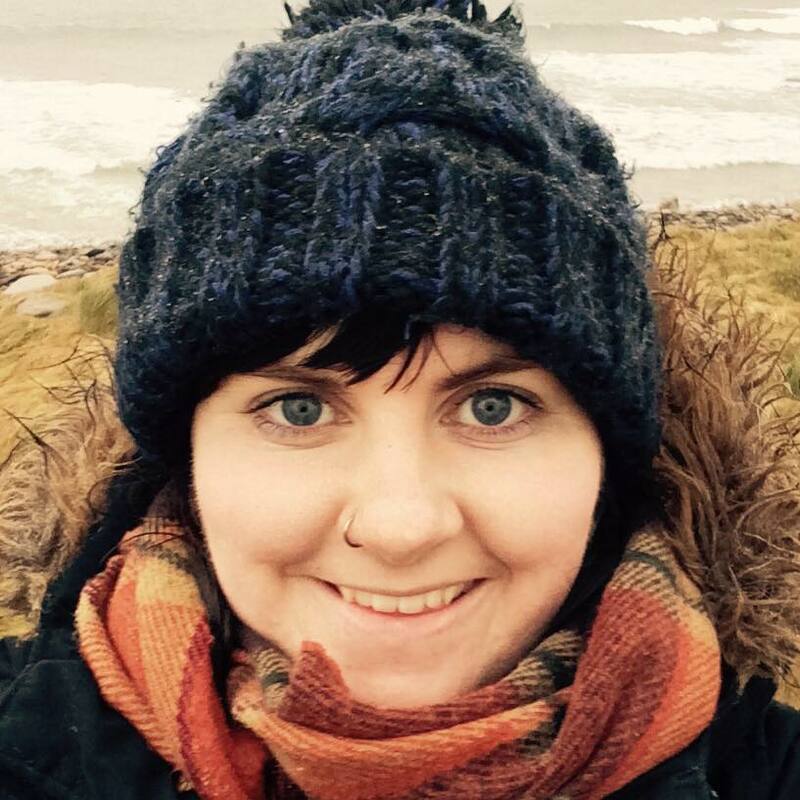 Rebecca graduated from Heriot-Watt’s Orkney campus in 2015 with a masters in Marine Resource Management and since then has worked across Scotland in community engagement with various organisations and charities, connecting people with nature using creative and holistic approaches. The CMPP staff are hosted by Scottish Natural Heritage (SNH) and this relationship is overseen by Kerry Wallace, SNH Unit Manager for Strathclyde and Ayrshire. Kerry provides line management and practical support in terms of HR and logistics and monitors the progress of the project. Within SNH, Arthur Keller has responsibility for Marine Planning in the Clyde and he sits on the Board of the CMPP.